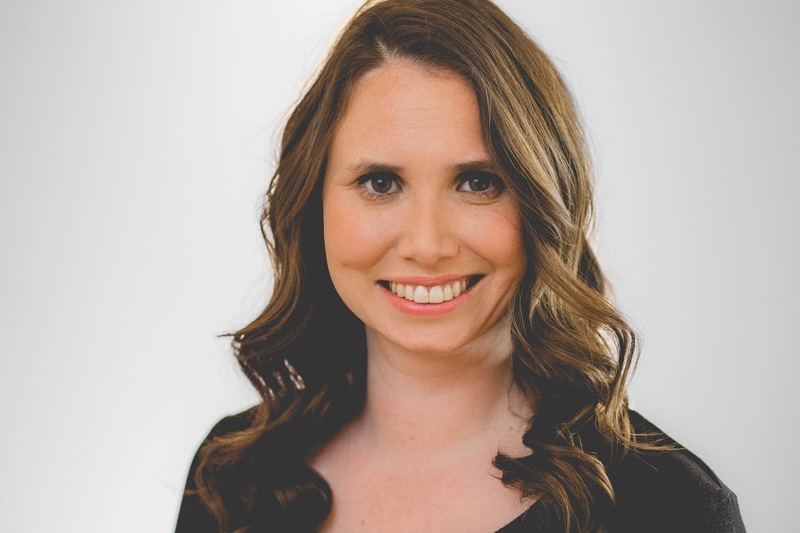 Beneple, the free cloud based HR technology platform for SME businesses, today announced the appointment of Heather Wilde, Ex Group Director of Evernote, the cross platform productivity app, to their team as Chief Technology Officer. With her wealth of business knowledge and years of entrepreneurial success, she will spearhead the innovation and further development of the company’s robust technology platform. Wilde is a multiple award winning 6-time CTO and 5X certified Executive Coach, Speaker, Author, Nonprofit Director and University Board Chair with over twenty years’ experience working with Governments and economic development projects. Set up in 2015, Beneple caters directly to the GCC market, taking into account the unique HR challenges such as tracking of Emirates ID’s visas, passports and much more. Beneple helps entrepreneurs, office administrators and HR managers save time by helping to automate the everyday tasks and give time back to the tasks of growing their business. This entry was posted in Business, CTO, Heather Wilde, News, Recruitment, Technology and tagged CTO, Evernote, Heather Wilde, recruitment, Technology.